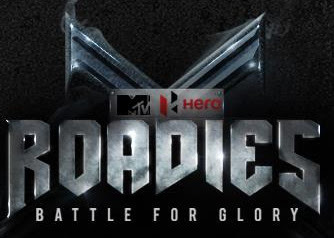 This episode of the Roadies X Journey was packed with excitement, drama, battles and determination! While someone fought to maintain their place in Rannvijay's team, the Roadies from Raghu's team brought on intense levels of aggression. PART - 2 VIDEO OF ROADIES X. 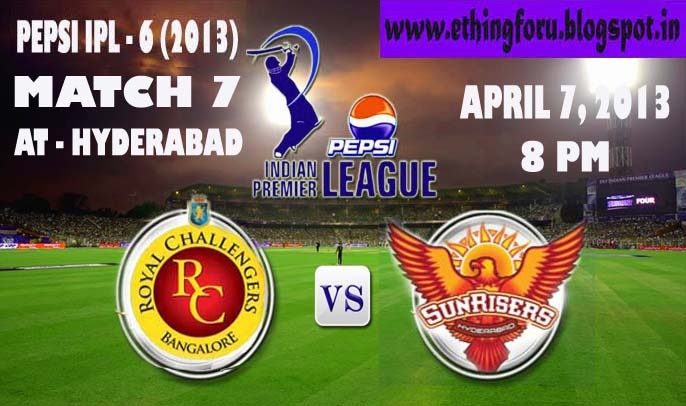 Full Match Highlights from Match 7 of IPL 2013 between Sunrisers Hyderabad and Royal Challengers Bangalore played on Apr-07-2013 at Rajiv Gandhi International Stadium, Hyderabad. on watch on youtube in the video window. Pollard powers MI to first win. 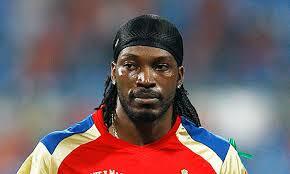 MI start was very bad, they lose their wickets very quickly. In the end Kieron Pollard turned it around for MI with a fantastic 57* of 38 balls to lift his team to a fighting 148-6. CSK struggled in the powerplay overs making just 36 runs for 2 wickets. Dhoni did Pollards job from CSK side making 26 ball 51 runs. Though the last over was very exciting. 12 runs were required and only 2 wickets were remaining. Dhoni hit a six and by inches it was caught by Pollard and the match went to MI side and they were enjoyign their first win defeating the home team. Delhi seemed to have the match all wrapped up when Warner was going great. The Ausie opener's unnecessary run out in the 19th. over of the innings, with the home side needing just 13 runs for victory, gave RR a window of hope. The visitors had Brad Hodge to thank for a brilliant pickup and throw at extra cover for giving them a silver of hope. Kevon Cooper's efforts ensured a second defeat for DD. Mishra too shine as pune fail to chase down 126. Chasing a vely low score 127, pune struggled a very much. It was difficult to get away from the leg-spin of Amit Mishra. PWI ended up losing by 22 runs. I. It was Yuvi's first match for pune after two years. he bowled six dot balls spread across two overs and gave away only 8 runs. II. Hyderabad's Cameron White was out for just 10. III. Top failure - M Pandey faced 29 balls for his 15. He opened the innings for Pune and was dismissed in the 12th over, without scoring even a single boundary. RCB finnaly beat MI at home on their sixth attempt, in the IPL. It was very close finish, RCB squeezed out a 2 run win after Pollard could manage only one of the final ball bowled by Vinay Kumar. MI needed 157 for a win and finished at 154/5 after Dinesh Kartik gave them a hope with a 37-ball 60. MI required 10 runs in the last over but Vinay Kumar was equal to the challenge, dismissing Karthik and Rayudu off consecutive balls to help Bangalore to a memorable win. next best score for RCB. fifth ball in the IPL. opening match of IPL - 6 at the Eden Gardens. Gauti won the toss and put the rivals into bat. Daredevils innings ended for 128 only. 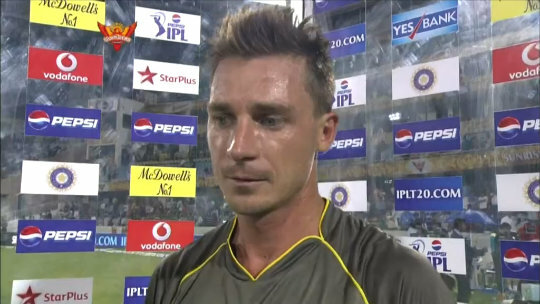 things off and showed their strong determination for winning the IPL - 6 title. I. Eight of Delhi's batsmen failed to enter double figures making it a one sided affair. II. Tenth 50 in IPL for Mahela (66 in 52 balls). III. Unmukht Chand faces the dubious distinction of being bowled off the first ball. click on watch on youtube in the video window. IPL 2013 Opening Ceremony featuring Deepika Padukone, Katrina Kaif, Shahrukh Khan, Usha Utthup and Bappi Lahiri.